Aalia is left humiliated after a driver yells out racist comments while she is crossing the street. Later at a New Year’s Eve gathering, she meets a new friend. Unaware to Aalia, or her new friend for that matter, is that her new friend is the same person who made racial comments earlier that the day. Rividu Mendis was born April 15th, 1998 in Colombo, Sri Lanka. At just 3 weeks old he made the flight to Canada. At the age of 13, he began working as a DJ and started developing a passion towards performing. By the age of 15, he and his cousin founded their company Ace Entertainment. Today Ace Entertainment caters live DJs and photographers as well as produce films and music. 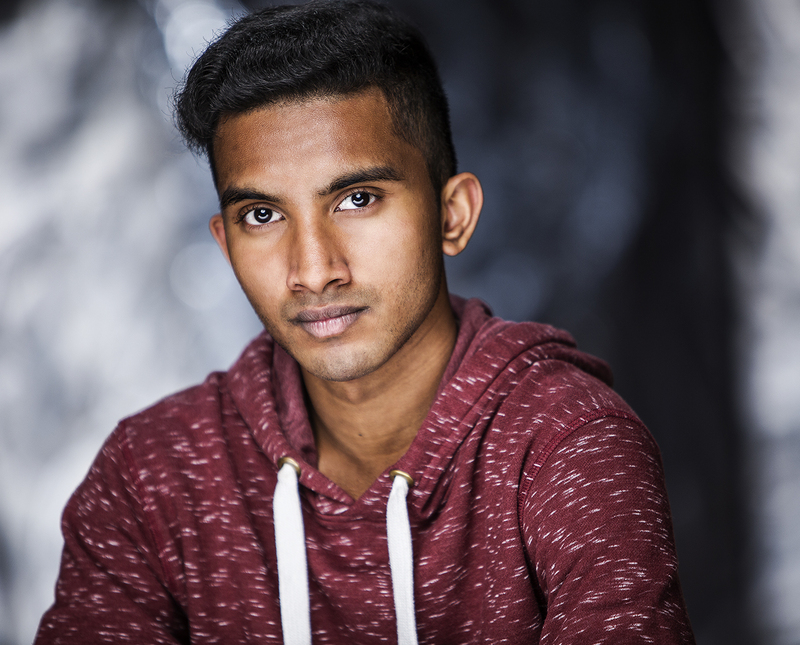 In 2013 Rividu Mendis became a represented actor with Glickman Alexander Talent Management. He is now an ACTRA member. In 2016 he enrolled at York University for film production and aspires to keep working towards his dreams.